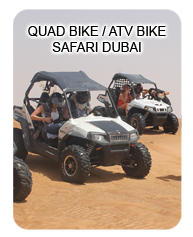 Join KTM Bike Ride Dubai and experience the Desert Motocross in Dubai and get the incredible feelings, traveling by a motorcycle of your dream. 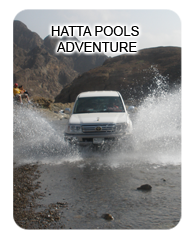 KTM Adventure Tour for Beginners is a 2 hours motorbike desert tour for riders with basic experience. During the tour a rider will be accompanied by a highly-skilled instructor. 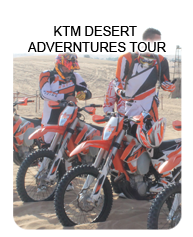 Read more..
KTM Adventure Tour Advanced is 4 Hours Motorbike Desert Tour for those who have advanced motorbike experience. This tour also includes an experienced instructor. Read more..
KTM 2 Days Adverntures across the UAE Tour. KTM Custom Tours for a minimum of 3 riders. 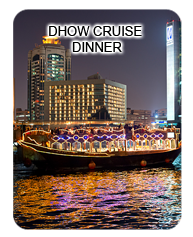 We will plan a custom tour only for you up to 2 days. Read more..